Major Highs are always spike events that mark the exhaustive extreme. 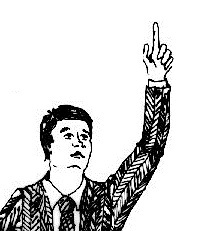 To illustrate this point, raise your arm straight out above your head. Keep it there. Soon you will run out of energy and your arm will become so heavy you can no longer keep it straight up in the air. Markets are the same. This is how everything functions and why there is a cycle. 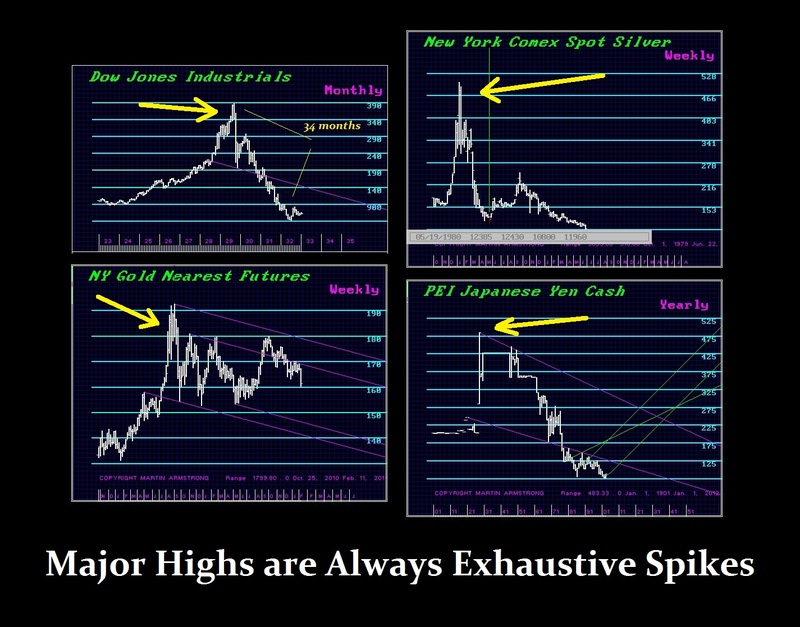 Just look at charts of major highs. You will see this exhaustive spike formation. This is the warning that a major high is in the works – the Phase Transition. The pendulum must swing to the extreme on each side for this is the energy that causes it to swing back in the opposite direction. Even light functions in this manner. Energy travels always between two bound extremes. 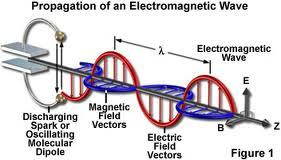 The electricity travels in a wave formation and it is the magnetic field that limits the electricity from drifting away. The magnetic field keeps the sunlight moving in a nice cyclical manner. Therefore, as we approach August 7th, we do not have that risk in the stock market or the metals. The only major market that is drifting upward into a high appears to be the Euro, This is what I have been stating that this is a turning point in the direction of capital investment – not a major high or low in the stock market. The only risks are those markets making an extreme spike high for the 7th. Otherwise, we need to waiting for the peak 2015.75 for the significant change in trend.